This week Becky Melby is treating us with a visit. Becky writes cozy mysteries, and I just know you’re going to love her. Becky is offering a print copy of Family Secrets to the winner of this week’s drawing** (U.S. resident), so join the chat below to enter. **Congrats, Lucy Reynolds, this week’s winner! I’m a Midwest girl–born in Minneapolis. I’ve lived in Michigan, Illinois, Iowa, and Wisconsin. I married my high school sweetheart 46 years ago. We just celebrated 50 years since our first date! We have four sons, all married, and fifteen grandchildren. My writing career began at the age of eight when I started writing stories on anything I could get my hands on. In fifth grade, when my teacher put my bunny poem (with a red “A+ Very Good!” on it), on the bulletin board, I knew I wanted to grow up to be an author. In high school I had a poem published in the local newspaper. That was a huge moment. I was married with three kids by the time my first short story was published. I still remember dancing around my kitchen like a crazy lady with the acceptance letter in my hand. 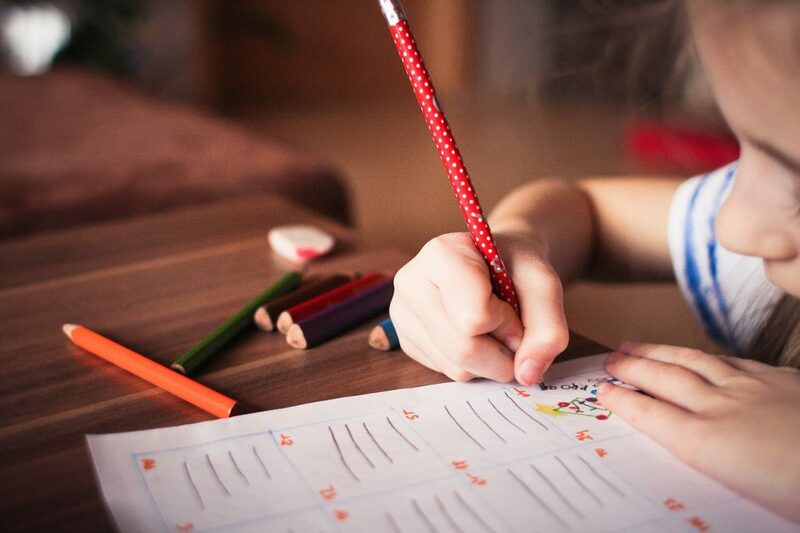 Twenty-seven years ago I was a stay-at-home homeschooling mom. In the midst of the busyness of raising four boys, my writing dream was a fuzzy, distant memory. Then one day my friend Cathy Wienke called and told me she’d just literally thrown a book at the wall because of its trite dialogue and predictable plot. “We should write our own,” she said. And so we did. Nine months from that conversation, we had a finished manuscript. This was back in the old days before the internet and email. 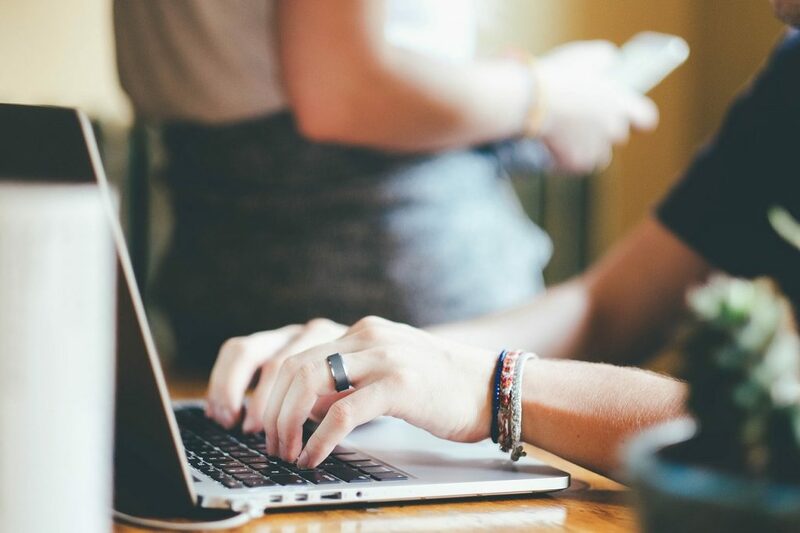 We used Writer’s Market to find publishers that accepted unsolicited manuscripts and started sending out proposals. What’s Up With Becky Melby Now? Cathy and I wrote eight other Heartsong titles and a novella together. I have also written a full-length three-book series called the Lost Sanctuary Series. (Out of print now, but watch for the series re-release later this summer.) I have two novellas in collections with Cynthia Ruchti, Rachael Phillips, and Eileen Key. 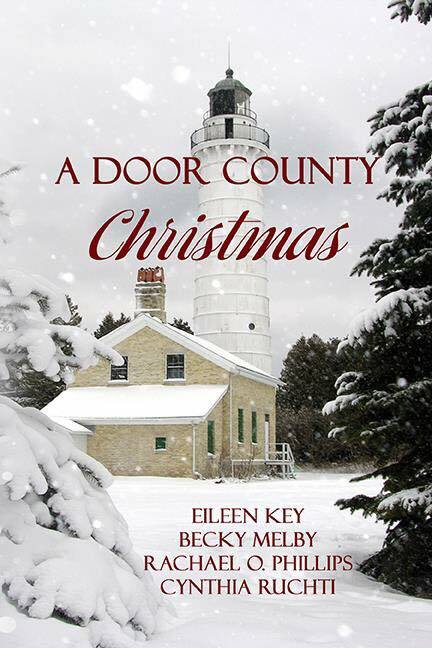 A Door County Christmas and Cedar Creek Seasons are both set in my home state of Wisconsin. 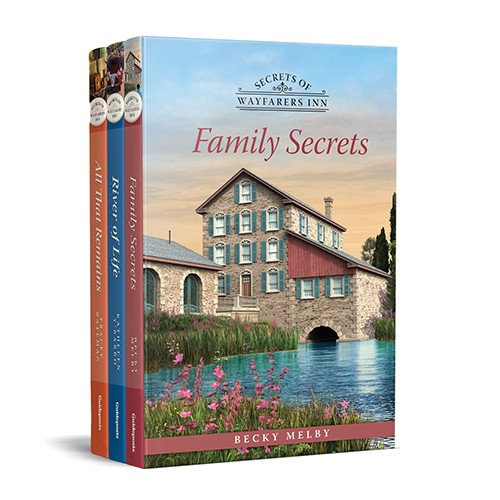 Family Secrets, my recent release is the first in a series of Guideposts cozy mysteries called Secrets of Wayfarers Inn. In the series, three retired school teachers find an old warehouse that had once been an inn and hope to restore it to its former glory as a B&B and soup café. In Family Secrets, someone (or something!) is out to stop them. The inn was once a stop on the Underground Railroad and each of the books in the series will contain a contemporary mystery as well as a glimpse into the life of Prudence Willard, a former slave who became a conductor on the UR and hid people escaping to freedom in the inn’s secret rooms. I am one of eight authors working on this series. One will be released every month. I just finished the manuscript for Book 9 which will come out in February. Tess, LuAnn, and Janice, the three main characters in Secrets of Wayfarers Inn have become my good buddies after all the time we’ve spent together. I love “watching” how they strive to be the hands and feet of Jesus while sleuthing around the beautiful riverside town of Marietta, OH. I look back at the editing required for that first book as the greatest editing lesson I’ve ever had. Cathy and I basked in the joy of holding that first book baby in our hands. 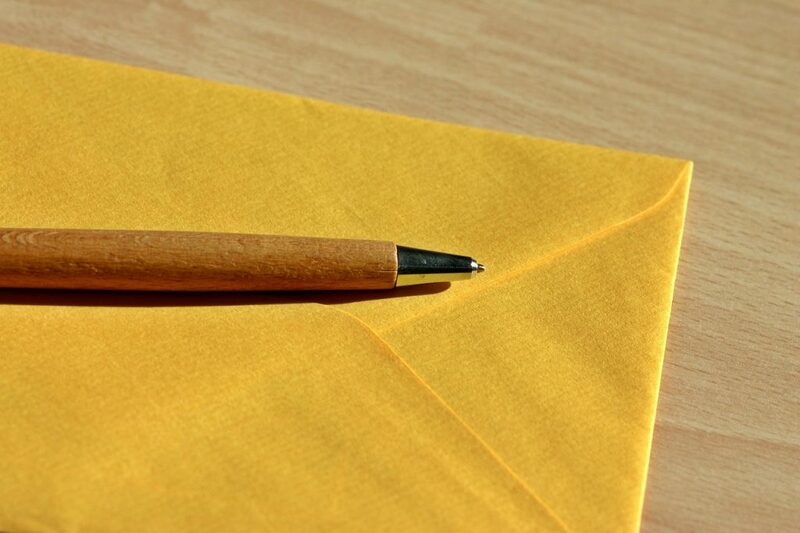 Back then, our readers sent actual handwritten snail mail. To know that our story was touching someone enough to motivate them to sit down and bless us with a letter was such a humbling experience. Family Secrets can be purchased from Guideposts. You may reach me on my website is www.beckymelby.com. Lord, what a privilege and blessing it is as authors to realize our words encourage others and bring them closer to You, the Word. From all points in our great country and across the world readers are finding Your messages of hope and encouragement in stories you’ve given authors like Becky Melby. Please bless every word she writes for You. Hi Becky. I am really excited to eventually read your new series. I read between 2 to 5 Christian fiction books a week. Sometimes I read so long into the night I start seeing double (then I just close one eye and keep on !) Historical fiction is my favorite ,, I collect those I like, loaning them out with subtle threats if not returned. I’m also blessed by a good mystery that is not gory. Bless you and thanks! Hi Becky, nice to meet you here on Linda’s blog. I’m in Illinois and heat index is over 100 today. Your books are ones I know I’ll enjoy so they are going on My that never ending TBR list. Blessings as you continue to write. 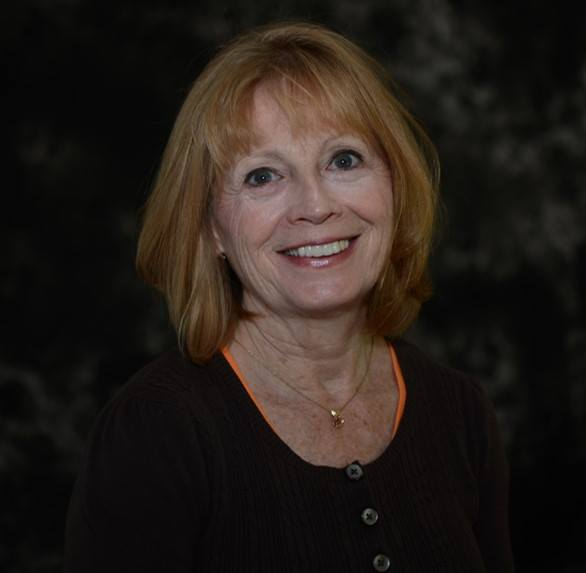 Linda, thank you for introducing new authors who write Christian genres right here in your blog. Hugs and blessings. Introducing authors to readers is so much fun! PS: You’re feeling south Texas heat, girl! Thank you for the chat. It’s always good to know an authors roots. I would love to be where you are right now, it’s just so HOT here in central Texas. And it’s too soon in the summer to be this hot. Stay cool! I’m visiting my son and family in central Illinois where it’s 93 today, but I imagine you are in three digit weather in central Texas, Perrianne! I lived in Wisconsin as a very young girl. Thanks for the chat and also a chance at the giveaway! Happy to meet a former Wisconsinite, Faith! Hi, Faith. So good to see you in our circle this week. This South Texas girl would love to visit Wisconsin. Thank you for supporting this blog—and Becky. God bless you! We are about an hour and a half south of Oostburg, Lucy. Beautiful area up there. Loved reading this. Exciting journey. I lived in central WI for twenty years and am in Oostburg now visiting my daughter and family. Have a blessed day. Thanks for dropping by, Lucy. I love these connections among writers and readers of faith-based fiction. Thank you for your faithful support of this blog and Becky. Bless you!